In April, 2008, I attended the World Premiere of Newcastle at the Tribeca Film Festival in New York. After the screening I sat down with the actors and filmmakers to discuss this provocative Australian indie. Present were writer/director Dan Castle and cast members Xavier Samuel, Lachlan Buchanan, Israel Cannan, Kirk Jenkins, and Debra Ades. There were two reporters there from Australia so you'll hear questions from them as well. 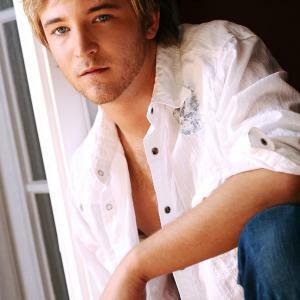 On Friday, May 8, 2009 I sat down with Michael Welch to talk about New Moon, Eclipse, and his other films which have been completed and are awaiting release. Just before I turned on the mike he hung up the phone after arranging to appear in a new project, and you'll be the first to hear about it. On Monday, October 12, 2009 I chatted with Ryan Kelley about his movie Still Green, which is finally available on DVD. We also spoke about his career in films and on television, including the indie classic Mean Creek and his acclaimed starring role in the Emmy-nominated Lifetime drama Prayers for Bobby. 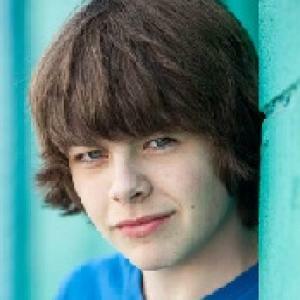 He talked to me from the set of a forthcoming Law and Order and will soon be seen in the original Cartoon Network movie Ben 10: Alien Swarm. 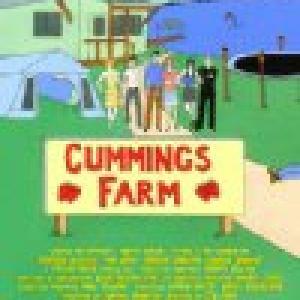 On Friday, January 22, 2010, I attended the World Premiere of Cummings Farm at the Slamdance Film Festival in Park City, Utah. After the screening I sat down with the cast and crew. Andrew Drazek directed and edited, while several cast members played dual roles -- actor Ted Beck wrote the screenplay and producer Jordan Kessler is also featured in the brilliant ensemble cast. Several of the team also worked on the Slamdance feature Drones. 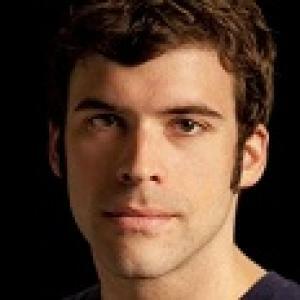 Drazek served as assistant editor and Kessler produced, while Busch directed, co-produced, and stars. In January, 2010, I attended the World Premiere of the documentary Biker Fox at the Slamdance Film Festival in Park City, Utah. After the screening I sat down with director Jeremy Lamberton and discussed how he came to meet the legendary Tulsa, Oklahoma biker/activist and become involved with this unusual project. 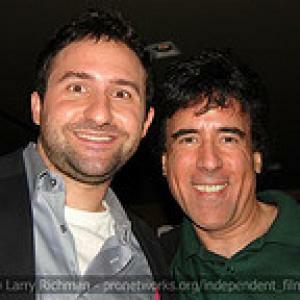 In June, 2010, I attended the World Premiere of the independent film The Wheeler Boys at the Los Angeles Film Festival. Prior to the screening I chatted with director/co-writer Philip G. Flores. In March 2011, I attended the World Premiere of 96 Minutes at the SXSW Film Festival. After the screening I sat down with writer/director Aimee Lagos to talk about what will surely be seen as one of the most provocative independent films of the last few years. . In March 2011, I sat down with screenwriter Andrew Lanham, who's won the Academy of Motion Picture Arts and Sciences Nicholl Fellowship in Screenwriting for his script "The Jumper of Maine." On March 26 the Austin, Texas native will be honored with a staged reading of his script at Ballroom Marfa, a contemporary cultural arts space in Marfa, Texas. 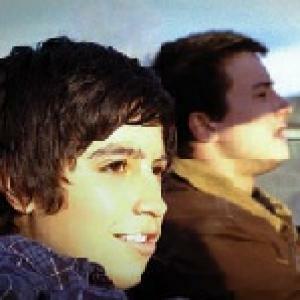 In March 2011, the World Premiere of Detention took place at the SXSW Film Festival. 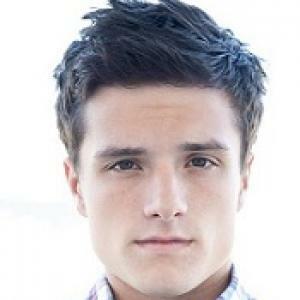 Prior to the screening I had the pleasure of talking with Executive Producer and star Josh Hutcherson. We'd met several times over the years and this was our first in-depth interview. In March 2011, a gala screening of Win Win took place at the SXSW Film Festival. Prior to the screening I sat down with writer/director/producer Tom McCarthy and teenage star Alex Shaffer. Several other reporters joined us. 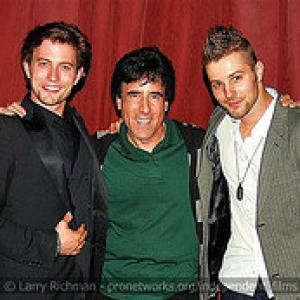 On Friday, July 15, 2011 I chatted with Jackson Rathbone and Jerad Anderson, actors/producers/composers of Girlfriend on the morning of its theatrical release in New York. We also spoke about their band 100 Monkeys and Jackson's new life following his career-changing casting as Jasper Hale in The Twilight Saga. On Friday, July 15, 2011 I had an in-depth discussion with writer/director/producer Justin Lerner about his film Girlfriend on the morning of its theatrical release in New York. Metropolis was a rock band based in Palmyra, New Jersey. While a DJ at WMMR Radio in the 80s and 90s in Philadelphia I also managed bands and produced records. These guys approached me one night at a Philly club and told me they were in need of a manager. One look and listen and I was convinced. 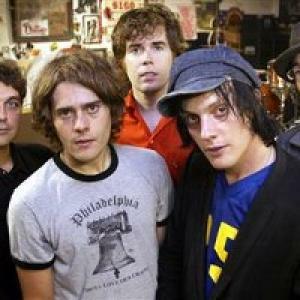 This song was lost in the annals of time but just resurfaced thanks to the band's lead singer and songwriter Daniel Taylor who tracked me down. I think it still holds up even after about 25 years. It's really just a demo and was meant to be played on the radio -- it was never pressed or distributed -- so it's a bit rough around the edges but that chorus cannot be denied. This recording is of a radio show called Street Beat that was hosted by Cyndy Drue on WMMR. She played it during a special series on "How to Get Signed." The song comes in at :48. Hope you enjoy! 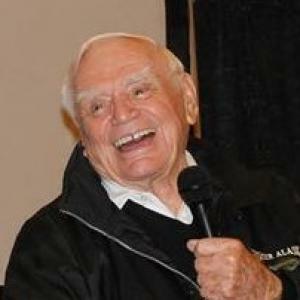 On Saturday, May 5, 2012 the legendary Ernest Borgnine appeared at Texas Frightmare Weekend in Dallas for what would turn out to be one his last public appearances. Here is my audio recording of the Q&A session. I produced this song. It was co-produced by Joe Mattis, who was a Vice President at Island Records at the time.